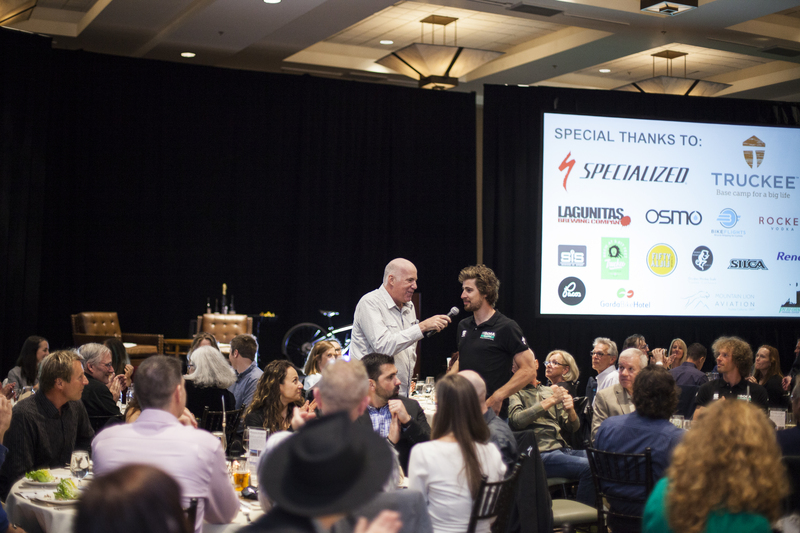 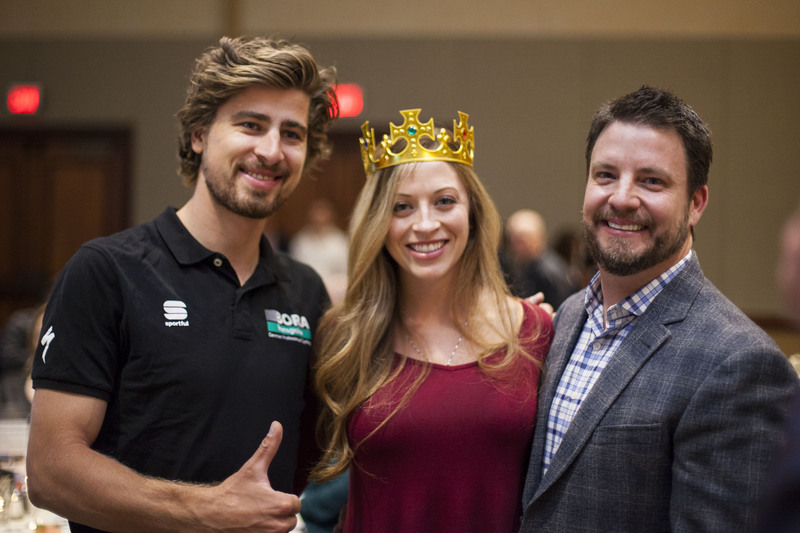 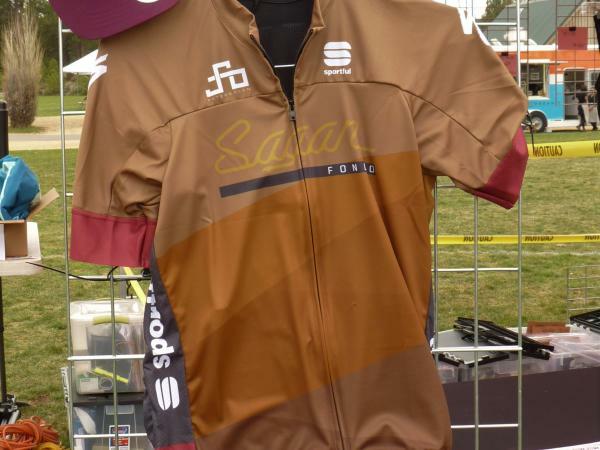 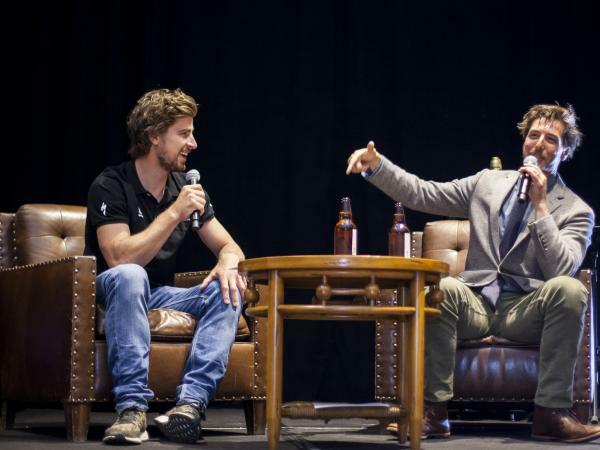 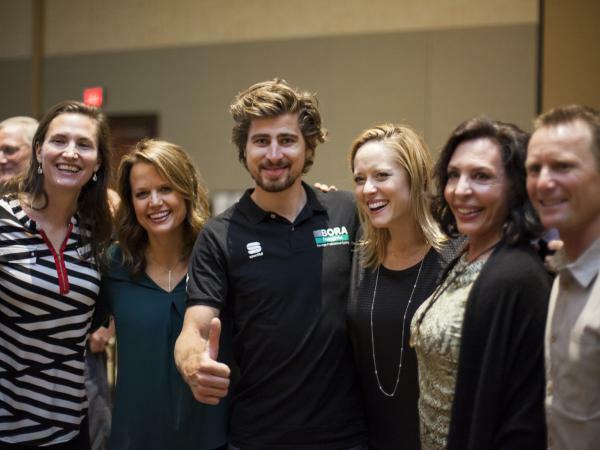 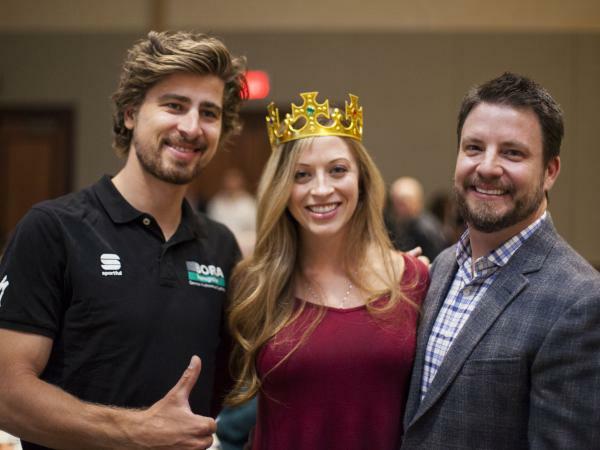 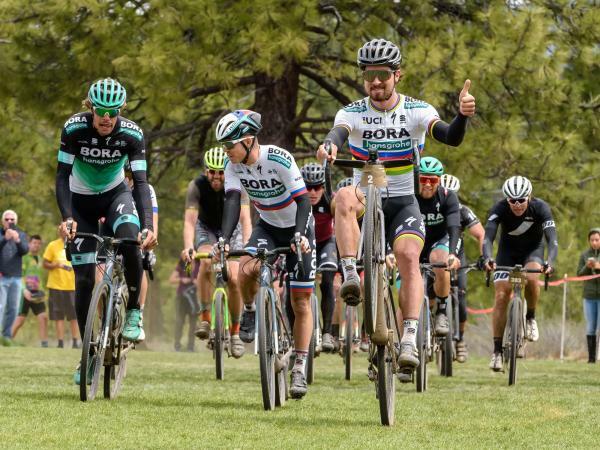 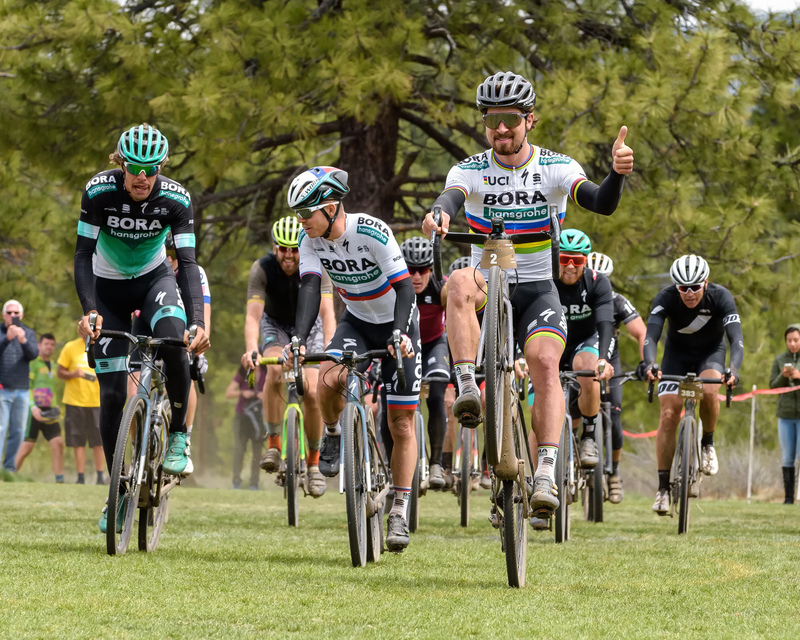 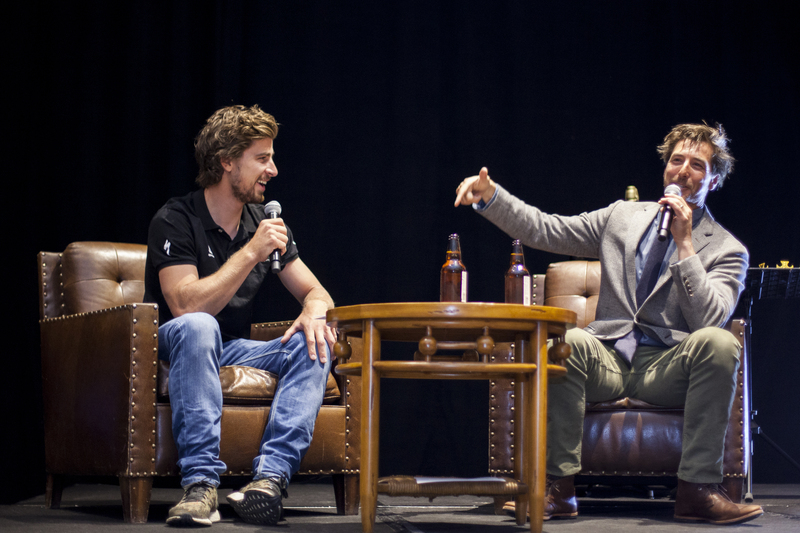 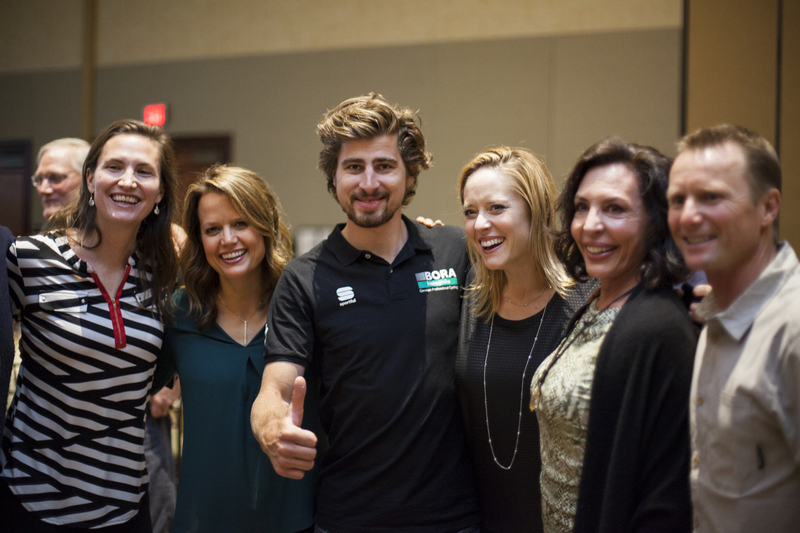 LAM Sports is proud to present the Sagan Fondo, a cycling event that allows all fans to ride on asphalt or dirt roads alongside a living legend, the three-time world champion Peter Sagan. 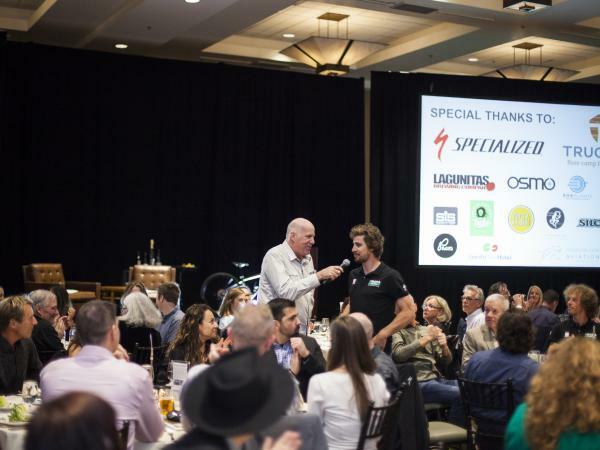 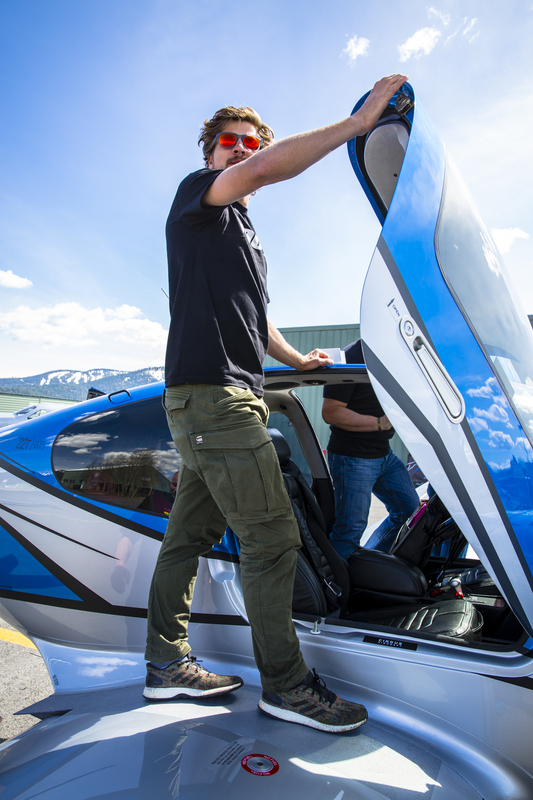 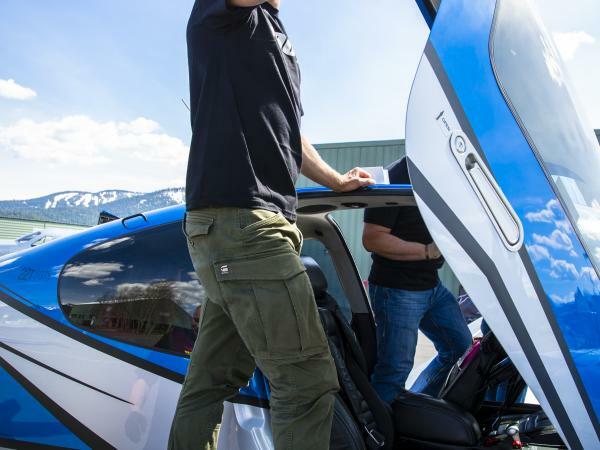 This is not just a sports event, participants will be involved in a 360-degrees experience with appointments such as the Charity Gala Dinner, the VIP Ride and the exclusive Friday dinner with Peter. 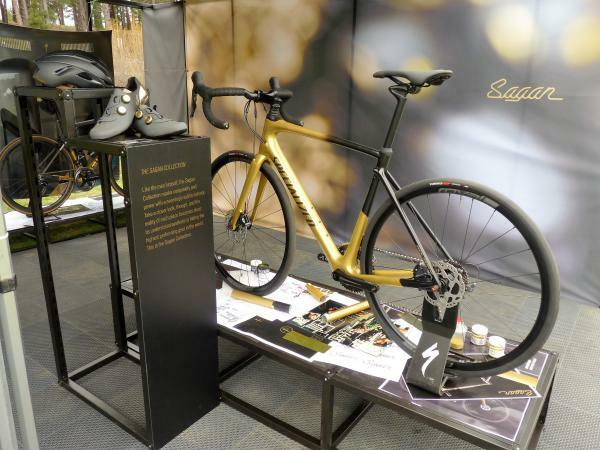 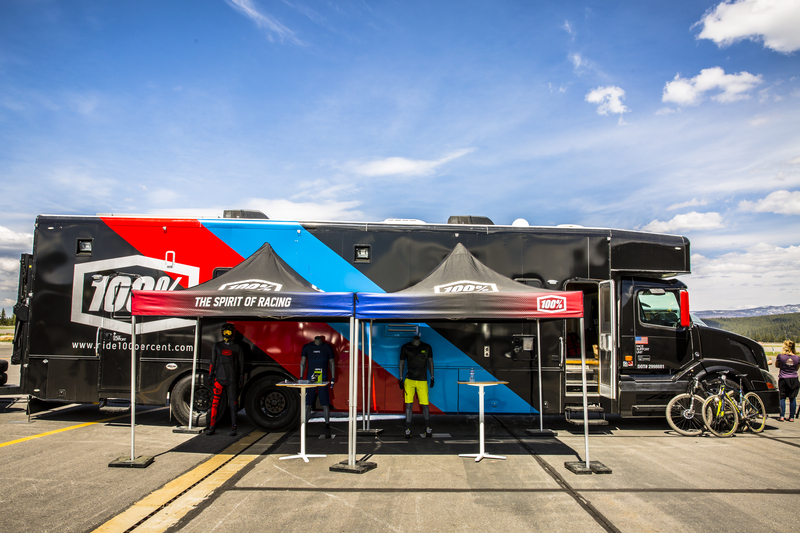 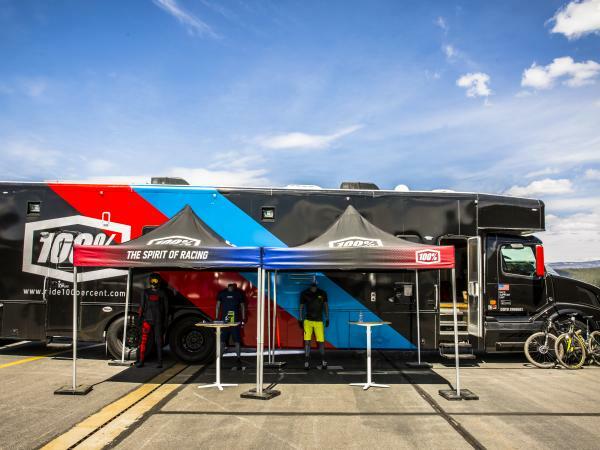 Booths with incredible food, music and of course the best of the world of bikes (Specialized, Sportful, Osmo, 100% and many other partners) complement this unforgettable experience. 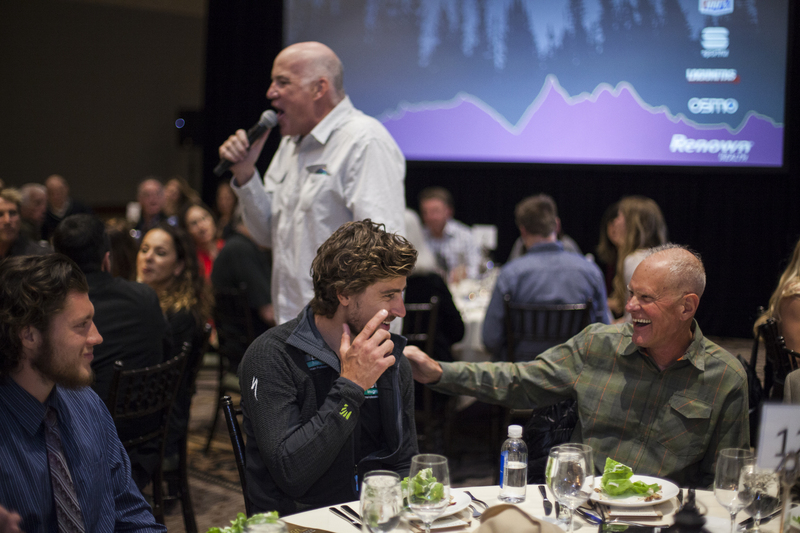 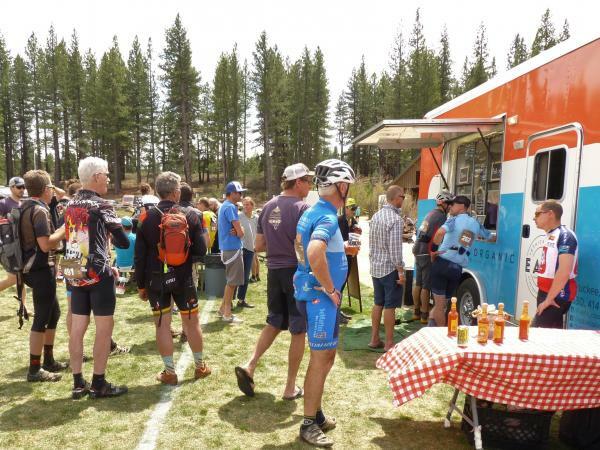 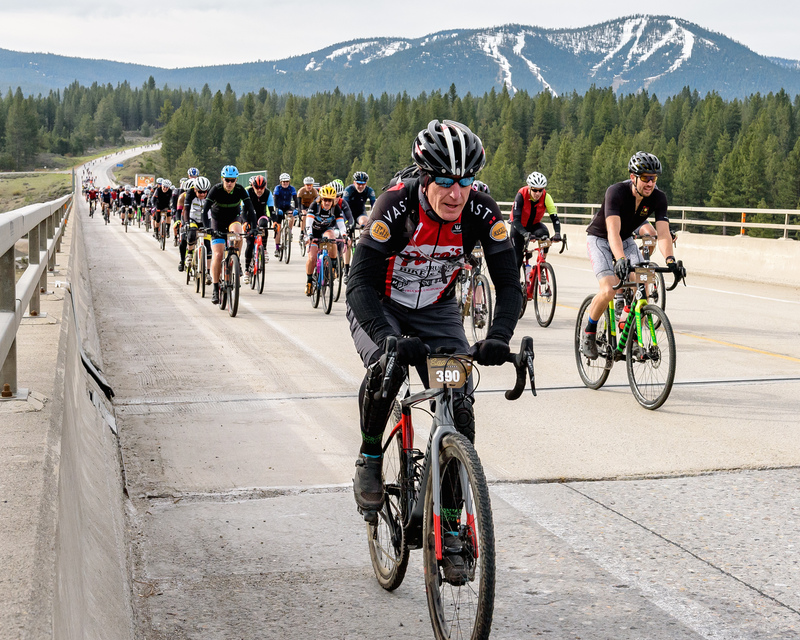 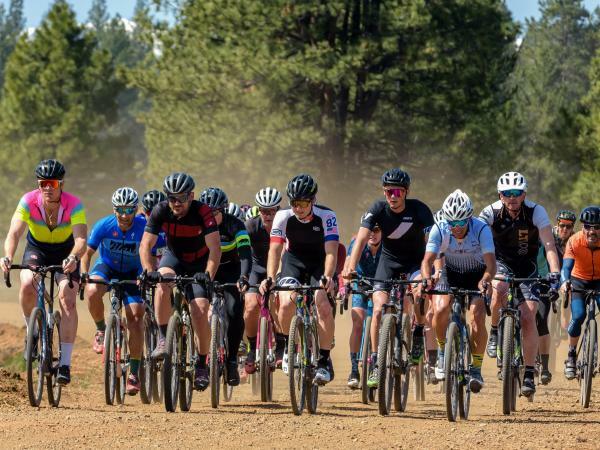 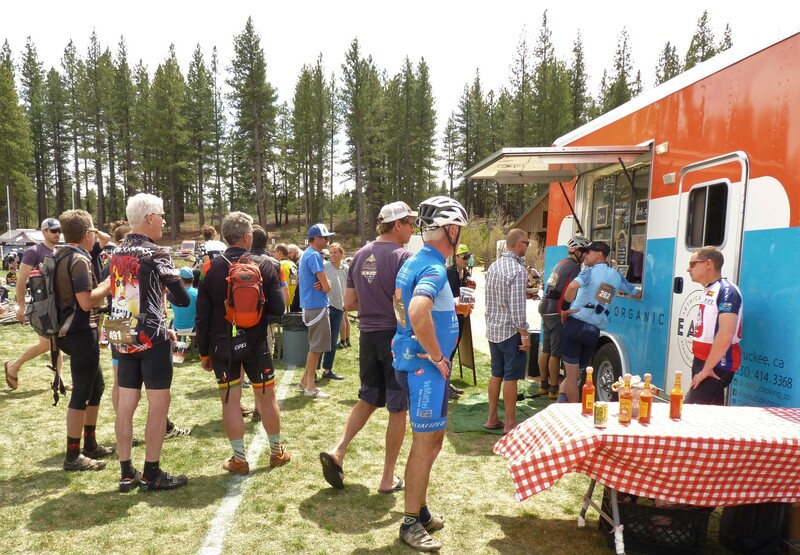 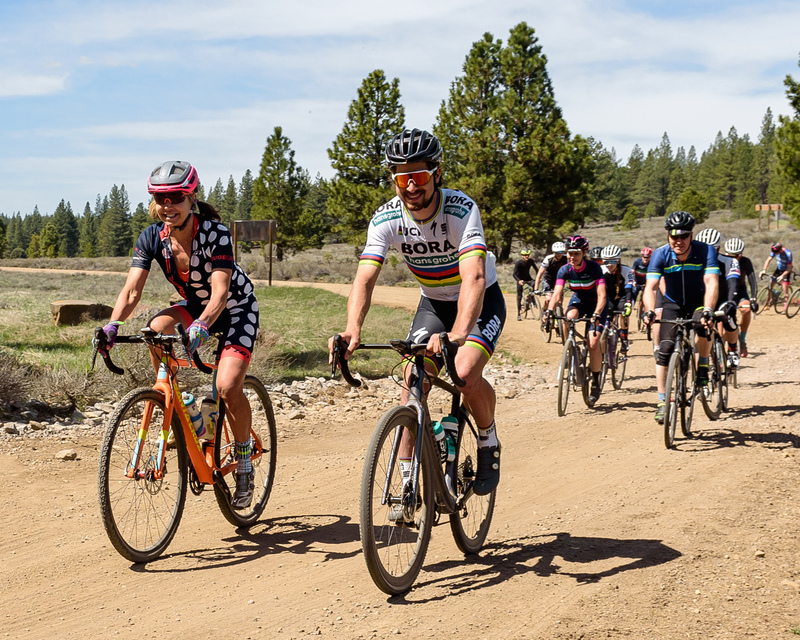 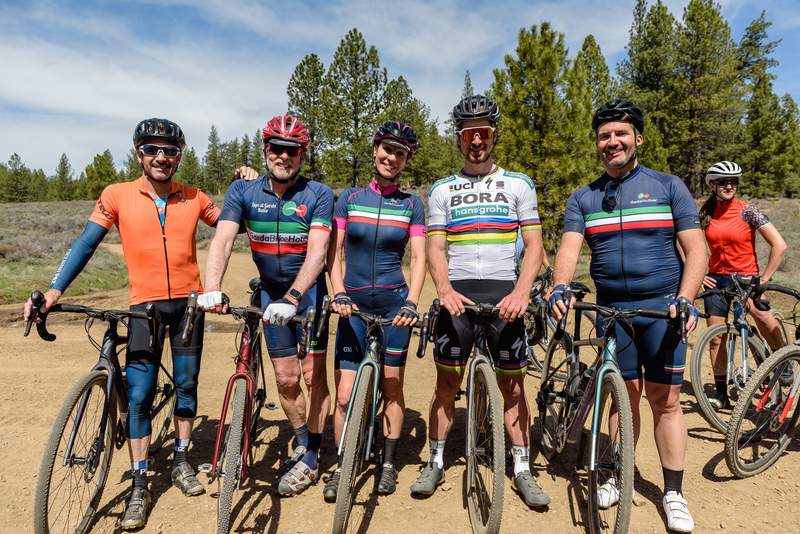 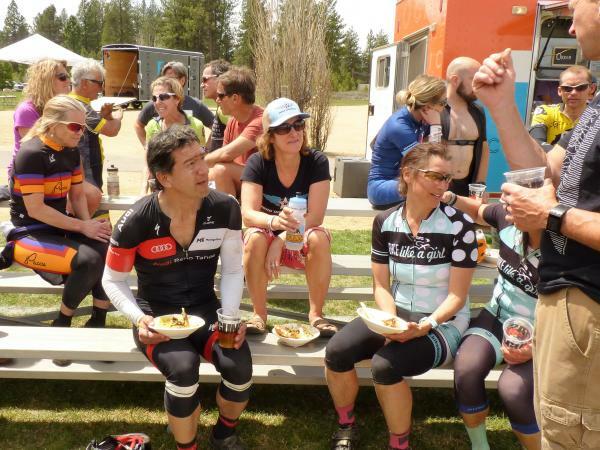 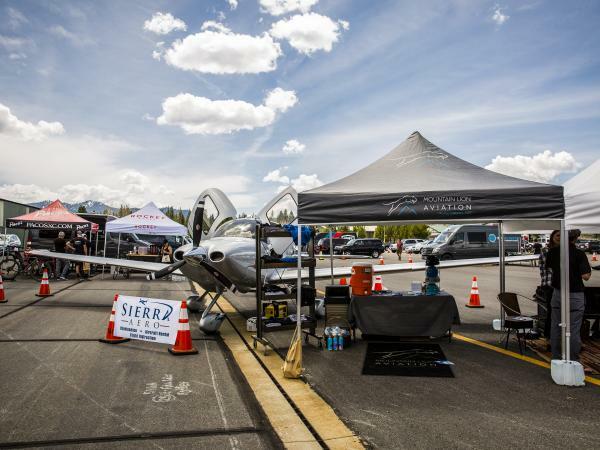 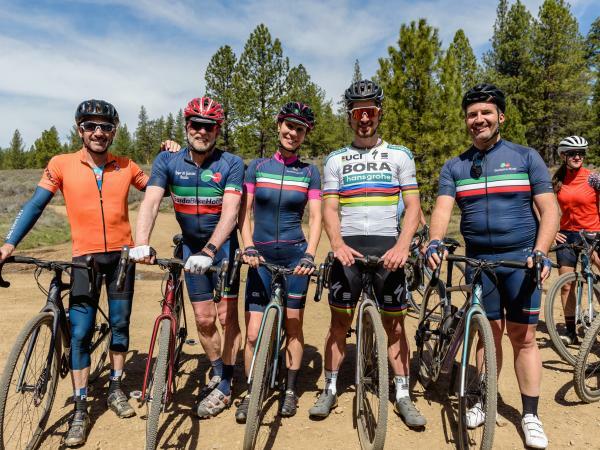 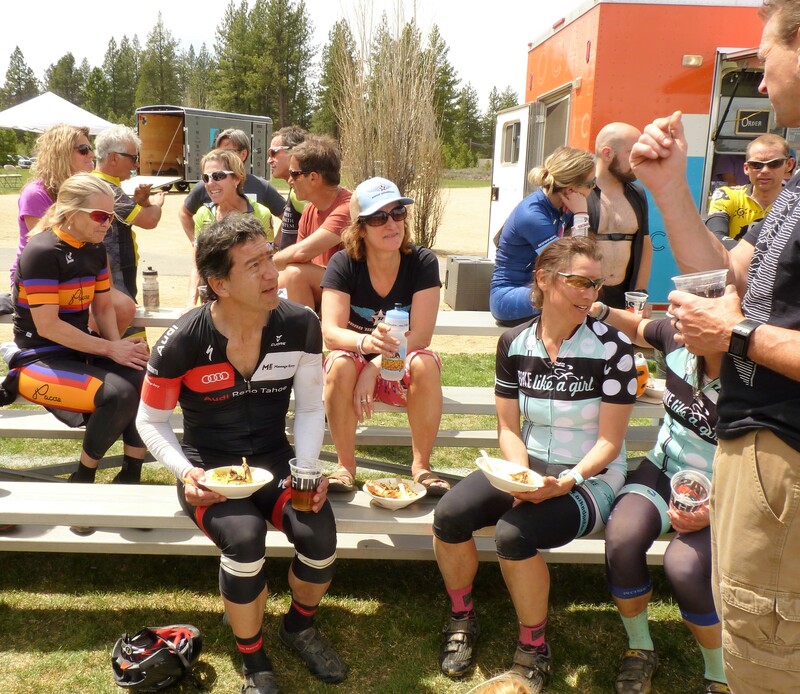 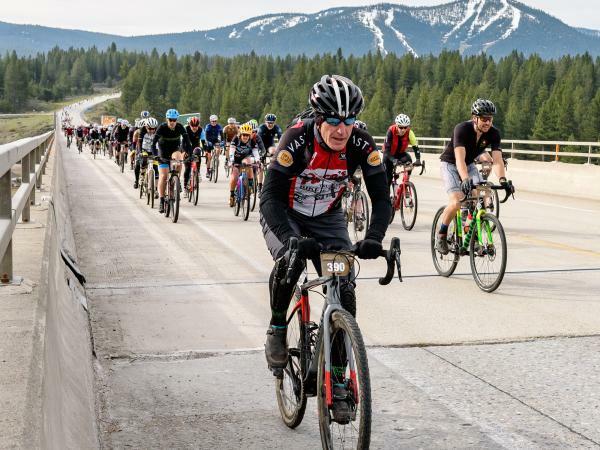 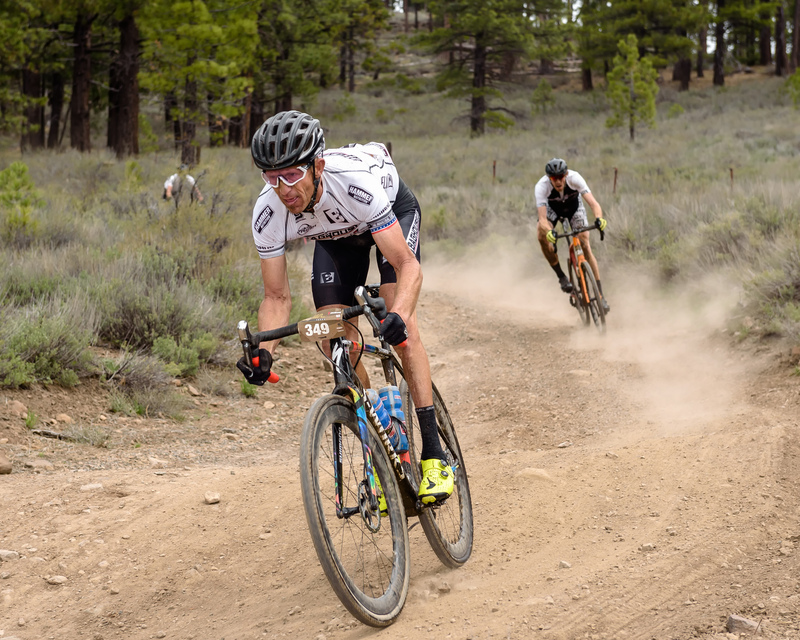 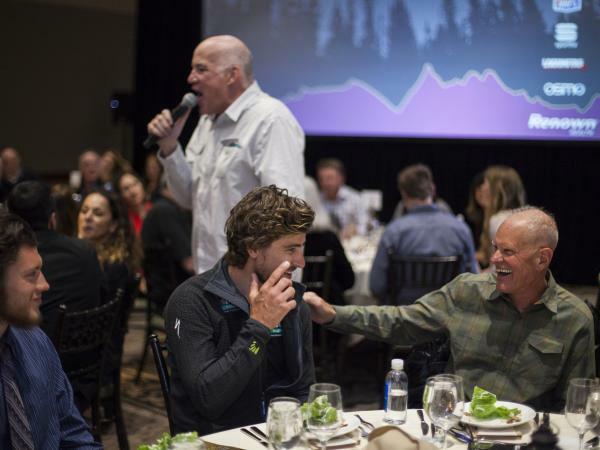 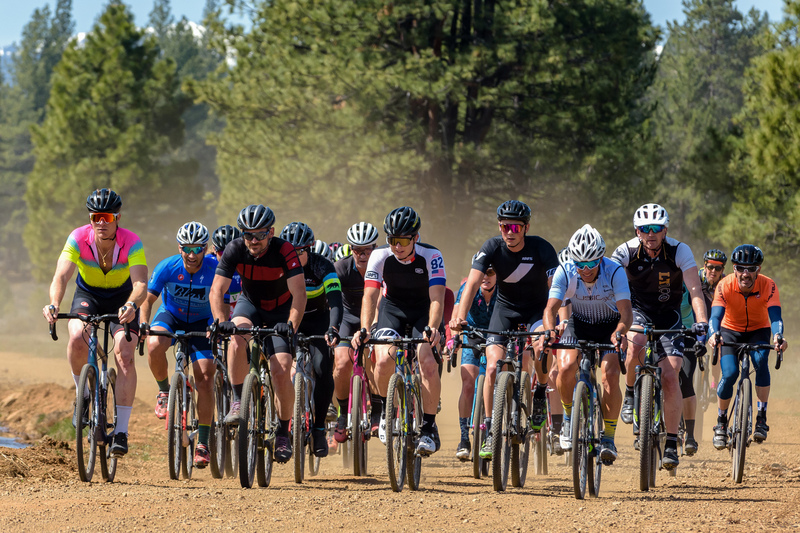 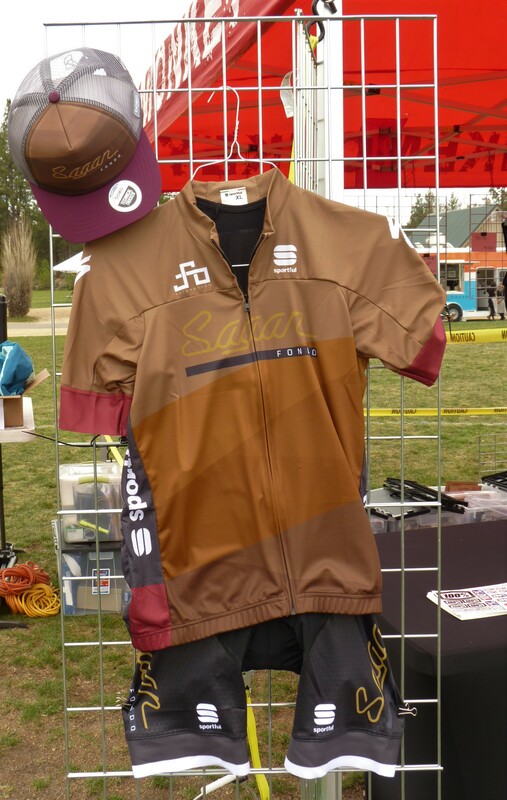 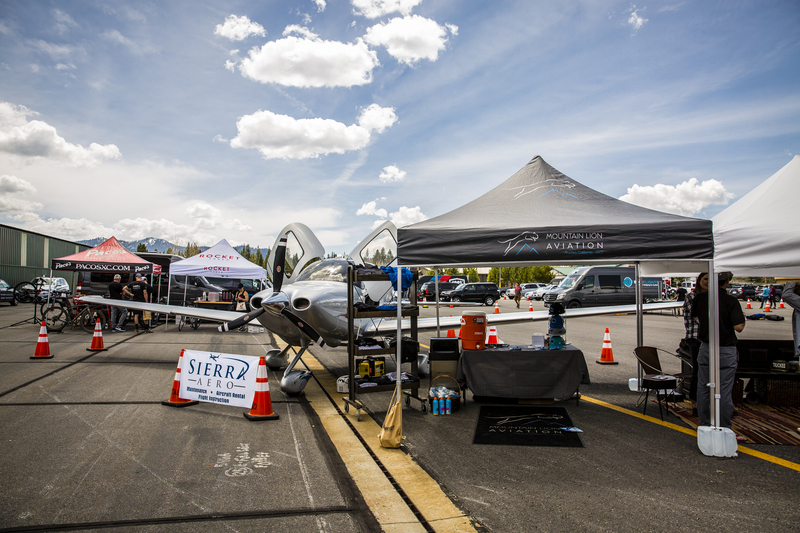 The "Gravel" 2018 edition was held on May 5th in Truckee, California; the "Road" 2018 edition on November 3rd in Windsor, California.